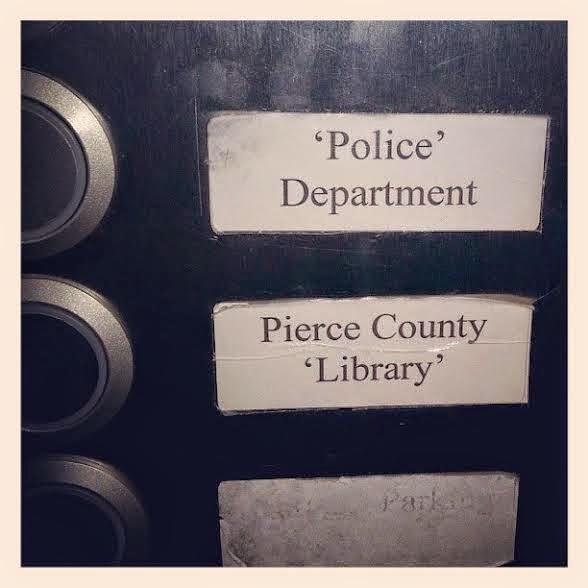 The “Blog” of “Unnecessary” Quotation Marks: Fake police! Fake library! Where are the real city services? Thanks Kim. Reminds me of those "Police Department" bits on The Kids in the Hall.